Our accounting division specializes in helping small businesses, churches, ministries, and other non-profit organizations with their accounting challenges. 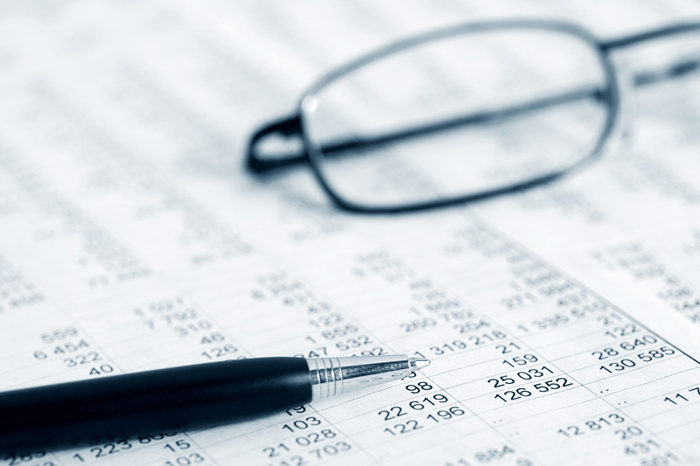 We can help fulfill your accounting needs for a short-term, long-term or permanent basis. We know and work with several software programs including, QuickBooks and Shelby, and are able to handle all of your accounting and bookkeeping needs. We do monthly, quarterly and annual accounting as well as special projects. A growing part of our business is our virtual CFO program where we help you analyze what is good and where your business can improve -- contact us today for more information.